Hager RCBOs at UK Electrical Supplies. View our excellent range of Hager RCBOs. 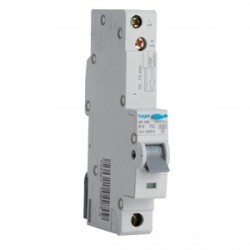 Please note you should only use a Hager RCBO circuit breaker with Hager consumer units.